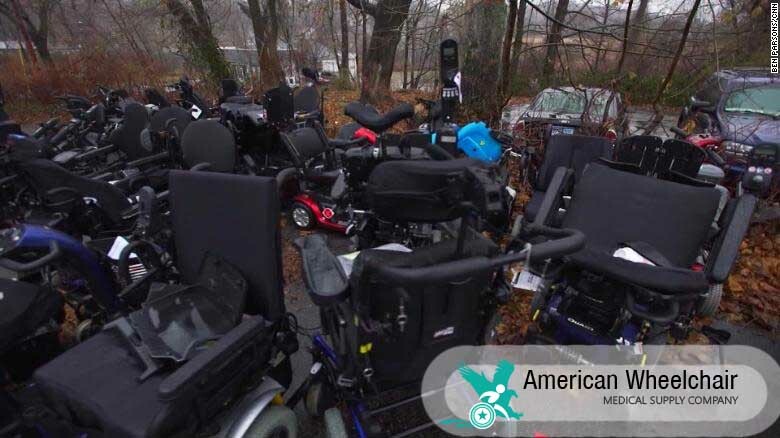 Powered Wheelchair or Mobility Scooterare expensive so here is all the information you need to get help from your insurer to pay towards your mobility device. If you are covered by an insurer, get in touch with them to see how they can help you to fund your much-needed device. 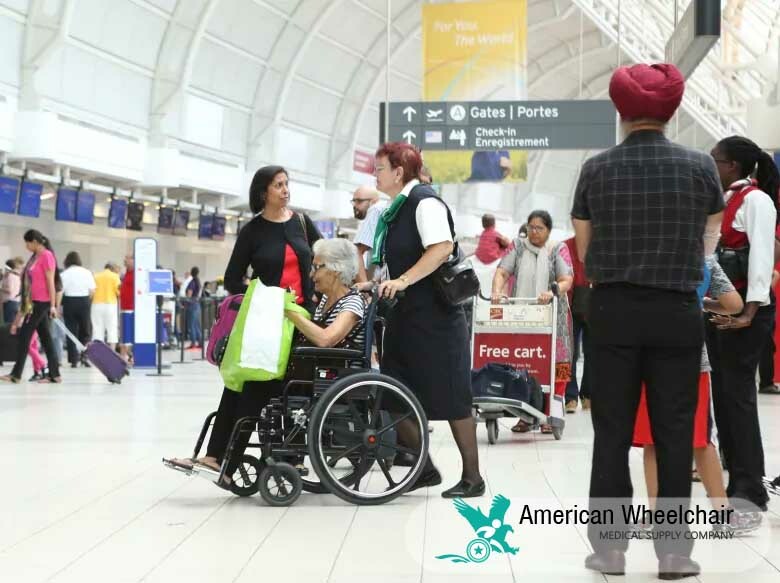 Some airlines are better than others at transporting wheelchairs and other mobility equipment. Each time I board a flight and relinquish my power wheelchair to people responsible for loading it, I pray it will be returned to me in one piece.